CAD is widely used across industries in place of conventional drawing methods, but some circumstances demand paper based drawings. Deadlines and budget have a major effect on organizations to continue with paper till now. Paper drawings are cumbersome to produce as well as it needs highly skilled draftsman. Computer Aided Drawings are the most effective way to document technical drawings and related information in an organized manner. CAD combined with GIS enables data to be analysed geographically. 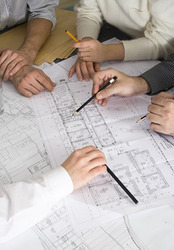 We offer complete paper-to-CAD conversion and CAD Drafting services. 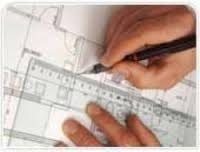 Give us your hand drawn sketches, Paper CAD drawings, Scanned Tiff, jpeg Images, PDF files etc and we will convert into accurate CAD drawings.